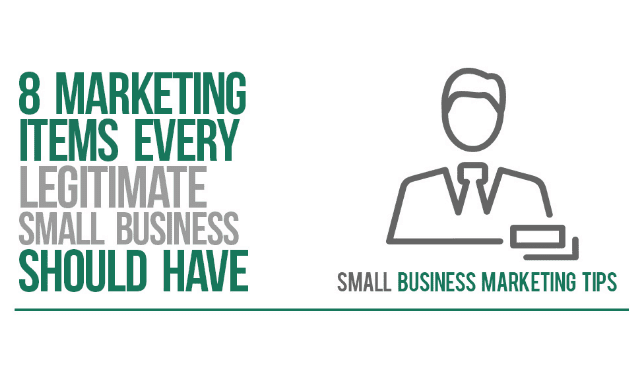 8 Marketing Items Every Legitimate Small Business Should Have #Infographic ~ Visualistan '+g+"
Everyone knows that marketing is key to a successful business. Why not make those tips known to the public to help the new small business owners in there journey to success. In this infographic, the team at Las Vegas Printing Experts has outlined 8 must have marketing items that will jump start your business.